Yes, you heard it right. 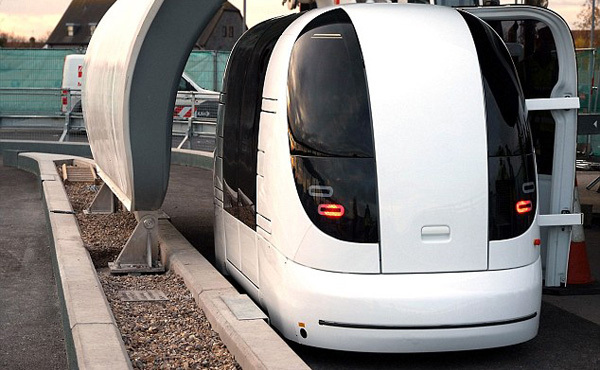 India's first pod taxis are coming up in Gurgaon very soon. 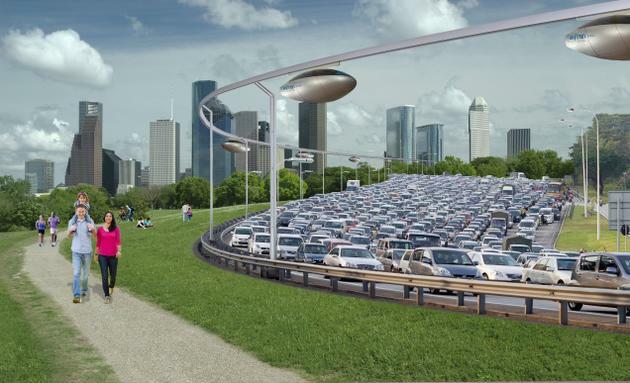 The Rs 4,000-crore public transport project will connect people to commute via ropeway connected driverless pods, and promises to decongest traffic problems for lakhs of office going commuters on the NH8. A project called the Metrino which is a PRT system where pods are suspended from an overhead rail has been under consideration for a while. To add the boost up to it, transport ministry official told Business Today., " We have received four bids from several companies, including two foreign firms. The bids are being scrutinised. 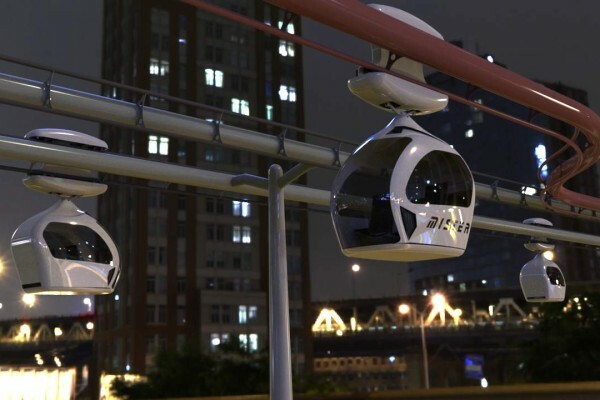 The contract will be awarded after a formal decision is taken,"
Every pod can take up to five passengers. For the pilot project route, 16 stations have been planned, starting near Ambience Mall. A personal rapid transit (PRT) network is made up of small automated vehicles running at close intervals on a guide-way with docking stations for passengers to get on and off. While a pod can accommodate up to five people, there is also an option to hire an entire pod that will take a passenger straight to the destination, skipping the scheduled stops. The average speed of the pods is 60 kmph. The Punjab and Haryana governments had, in the past, announced a roll out of pod taxis in Amritsar and Gurgaon, but these never came to fruition. According to estimates prepared by the NHAI, while building a kilometre of Metro costs at least Rs 250 crore and of monorail Rs 200 crore, the Metrino system can be built with just Rs 70 crore. It's lighter as well. "The NHAI will roll out the project soon. We have set a target of a year. 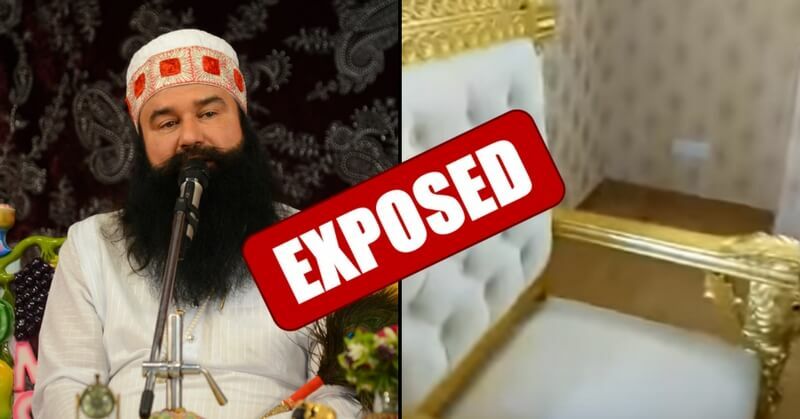 Subsequently, we could extend this to Dhaula Kuan and Manesar on each side," said the NHAI official. Wish to see pods in our India very soon!! 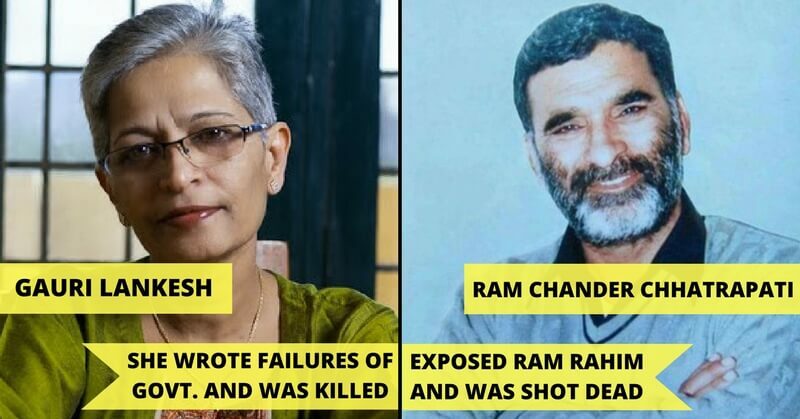 These Journalists Were Brutally Murdered In India For Exposing The Truth!